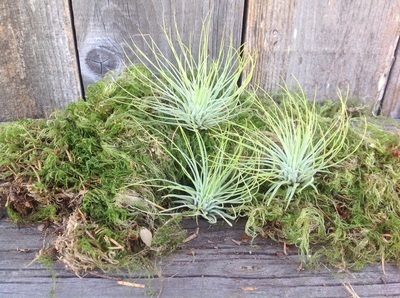 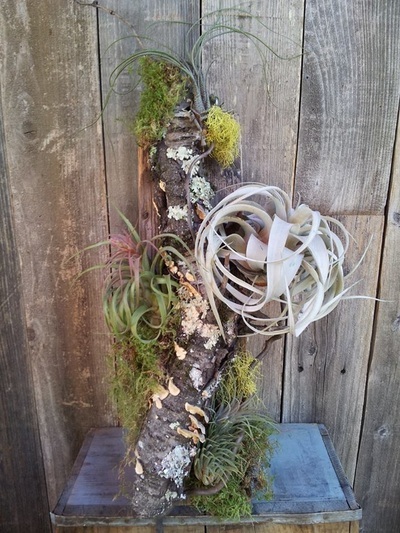 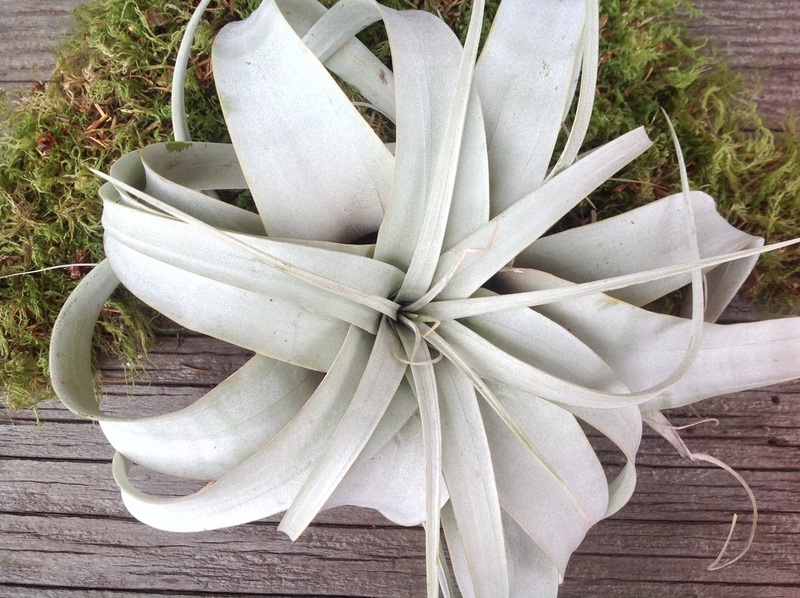 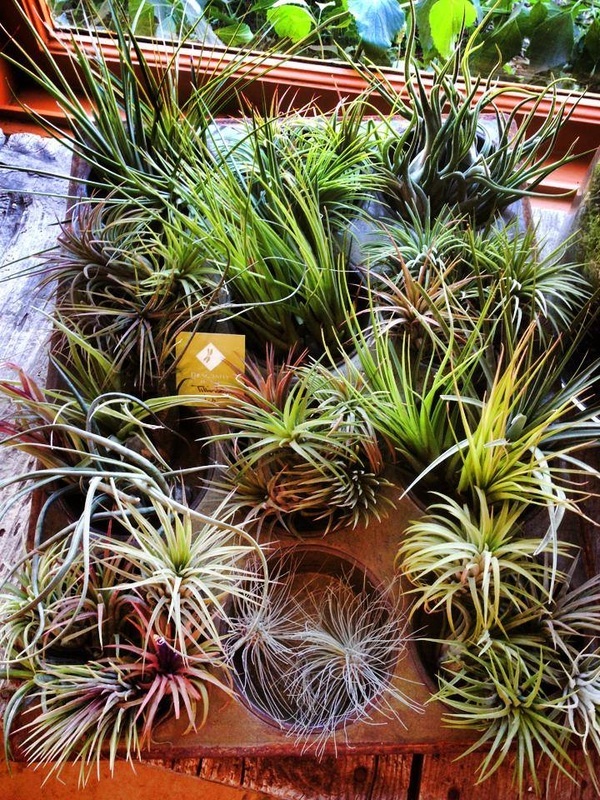 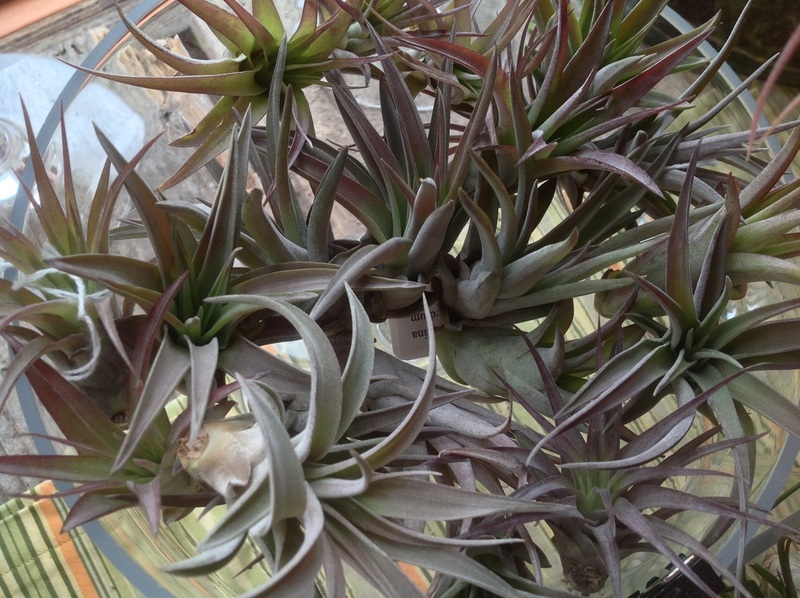 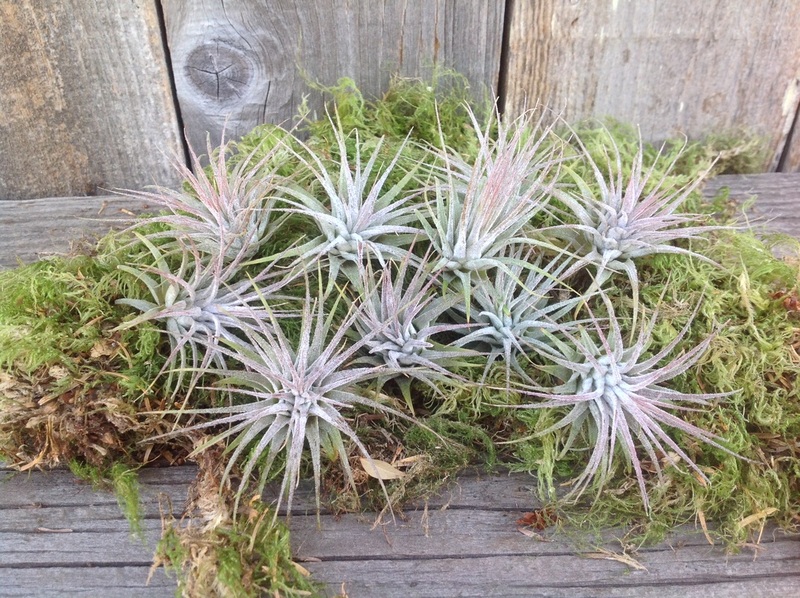 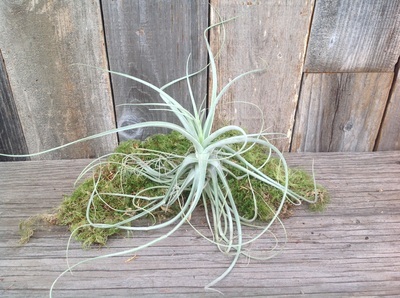 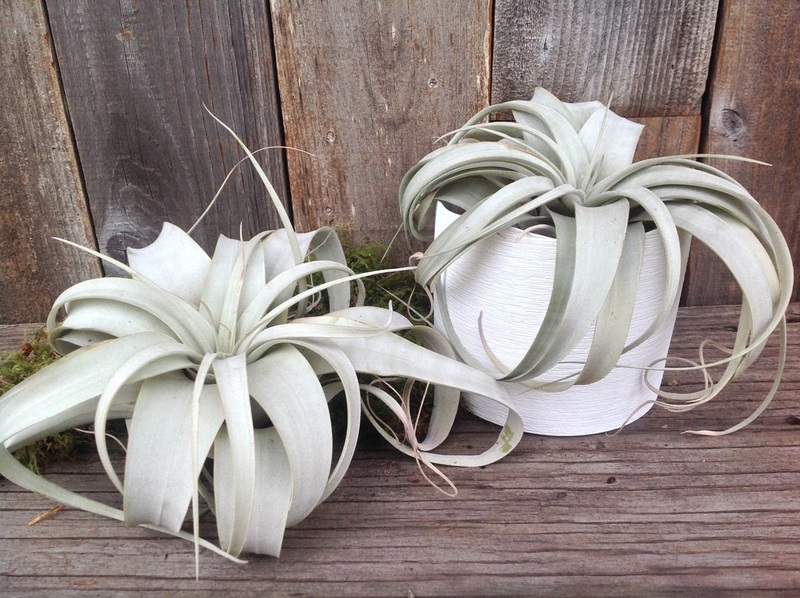 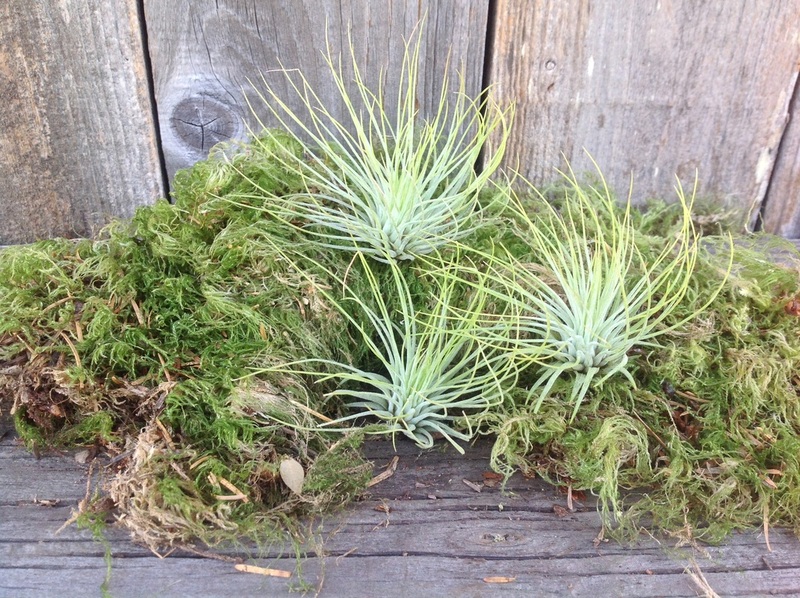 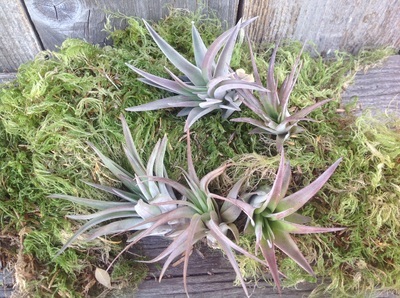 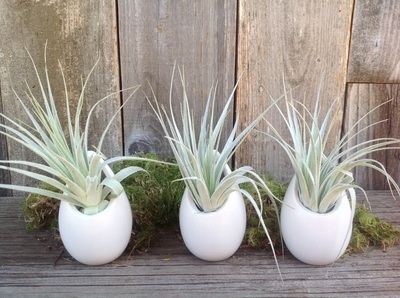 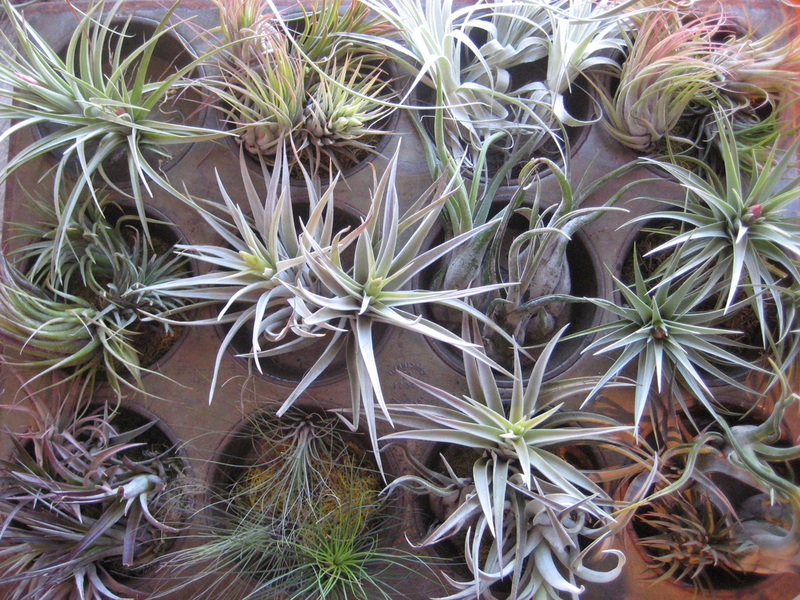 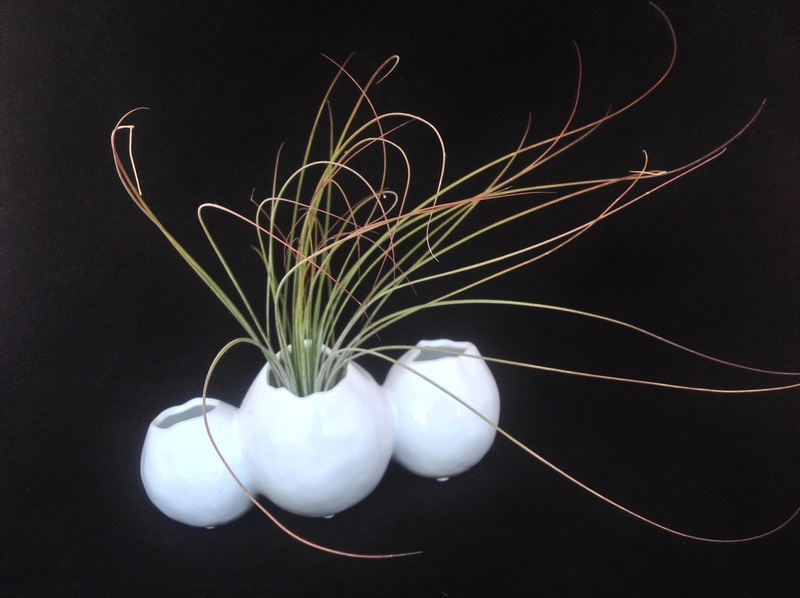 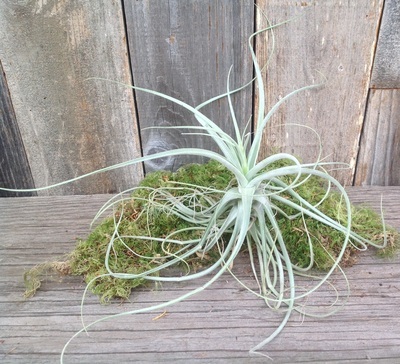 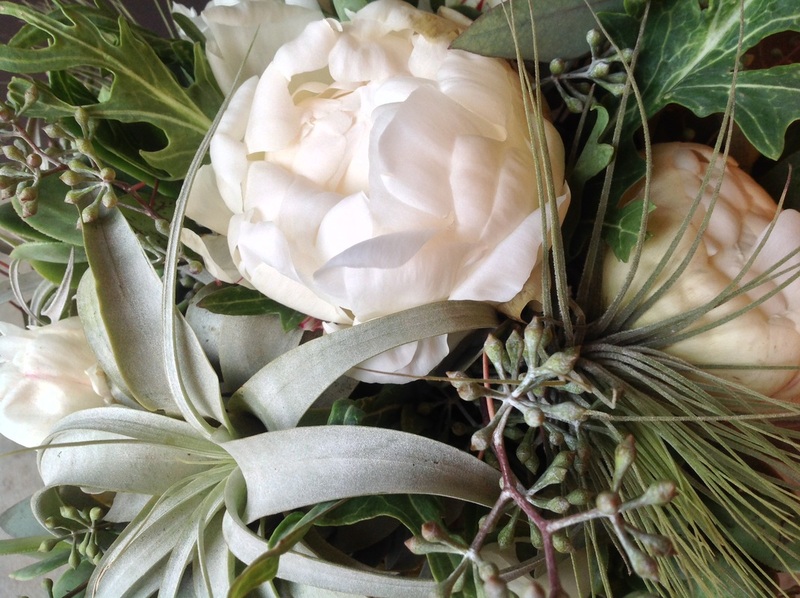 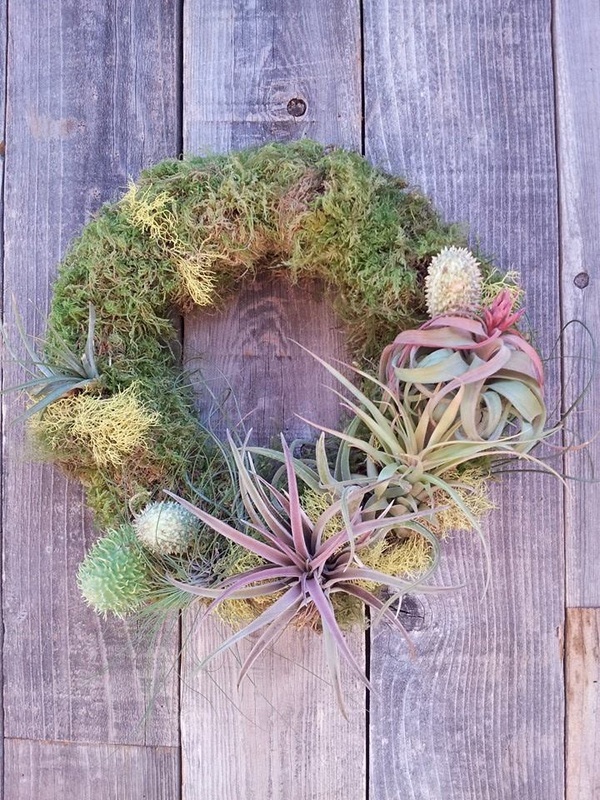 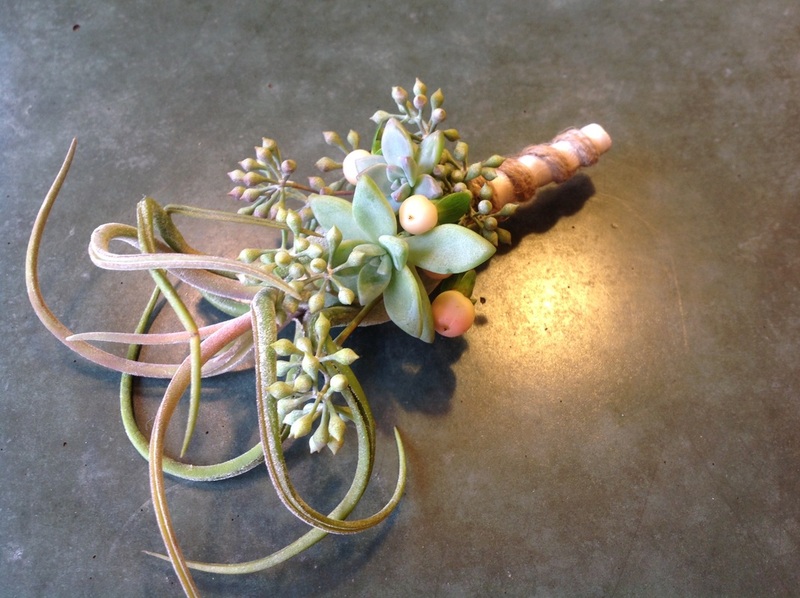 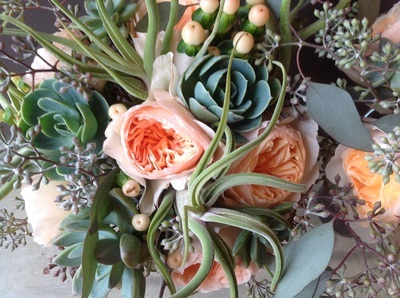 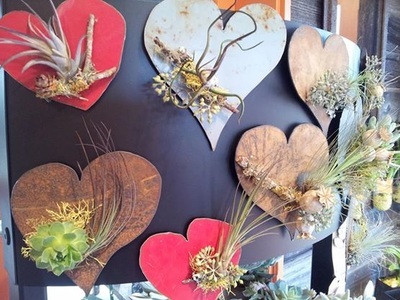 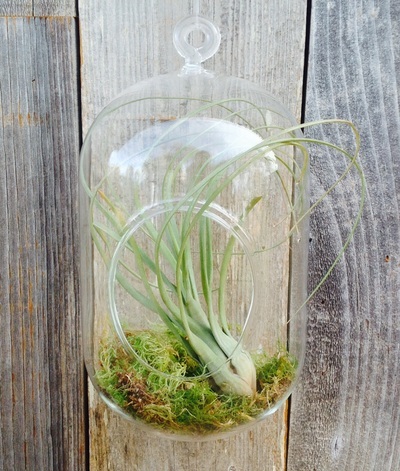 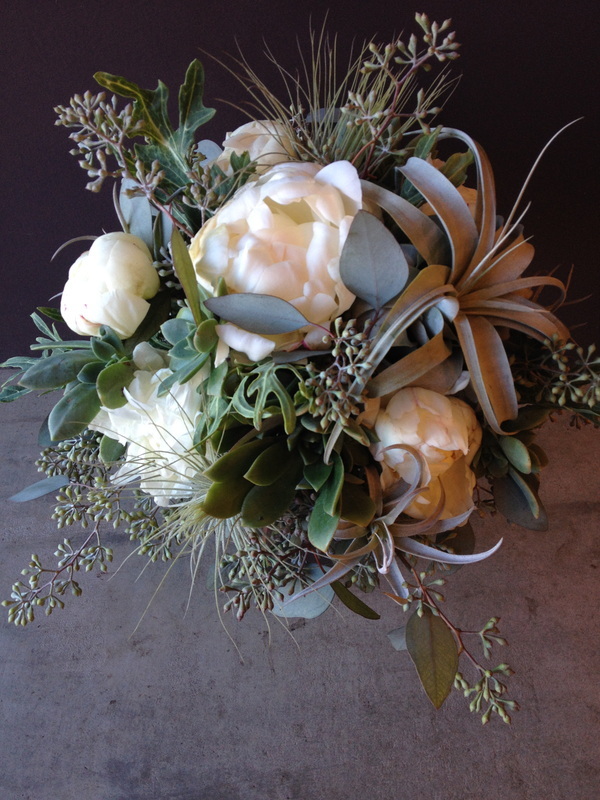 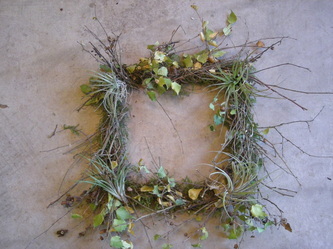 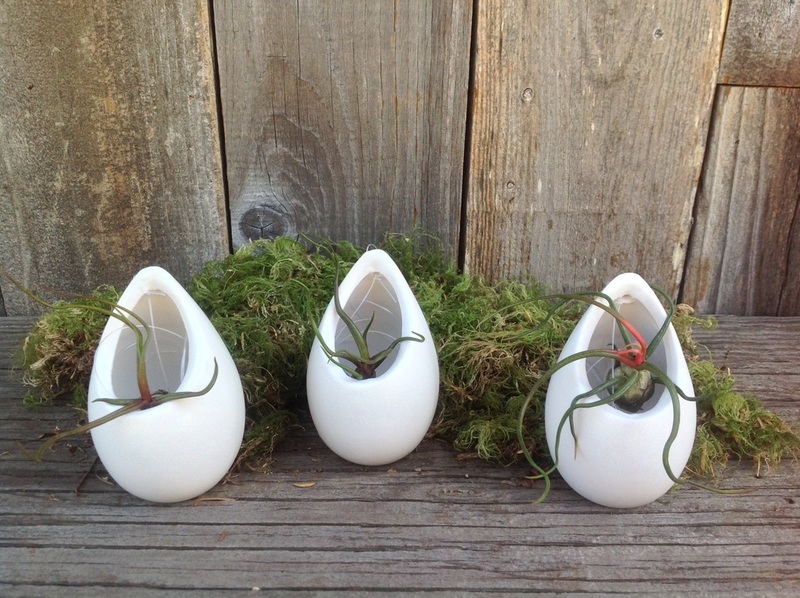 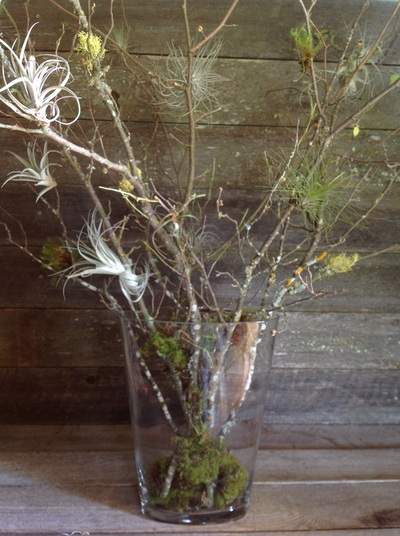 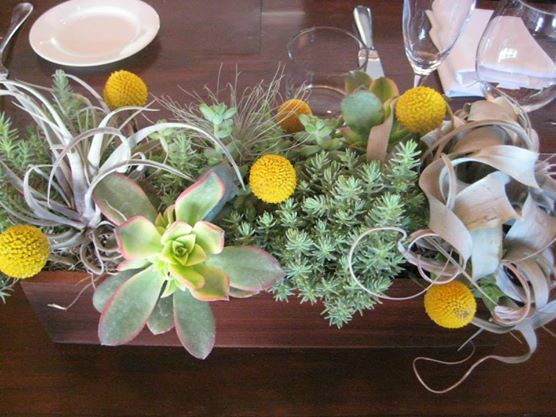 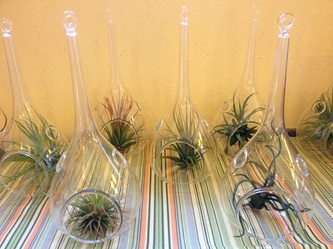 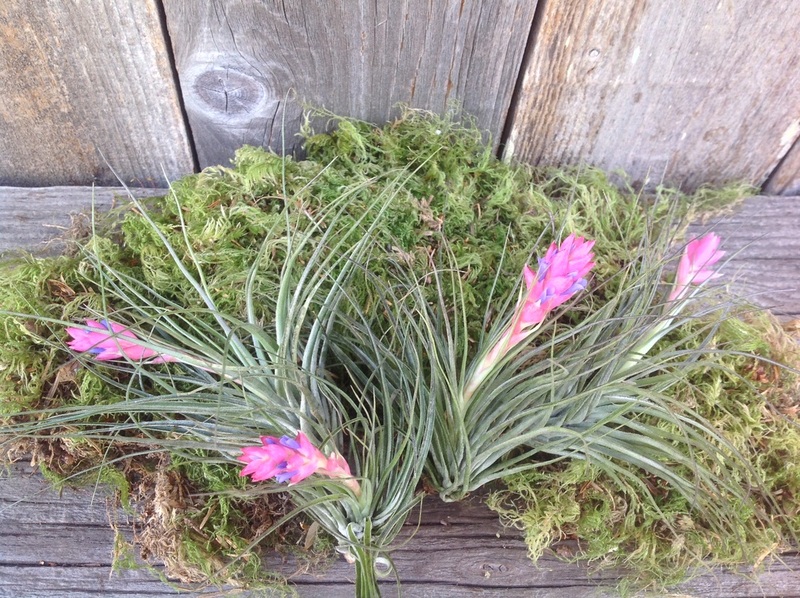 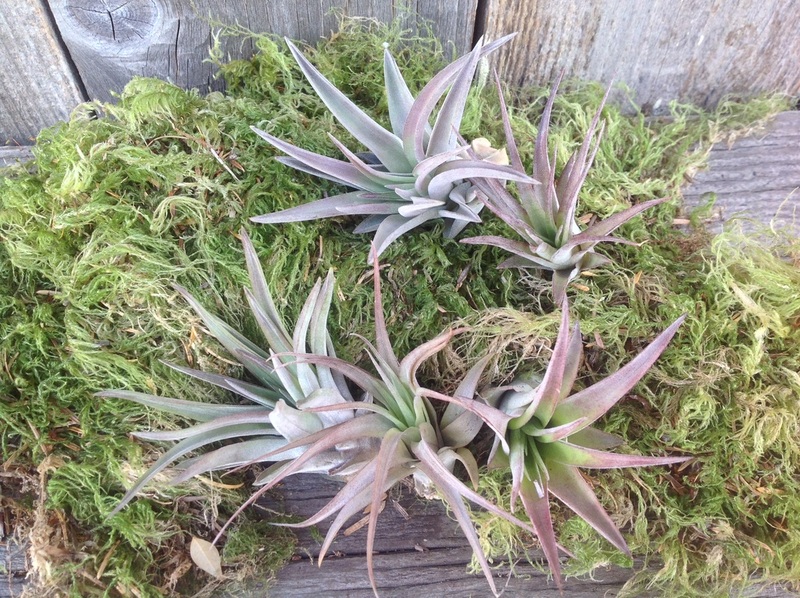 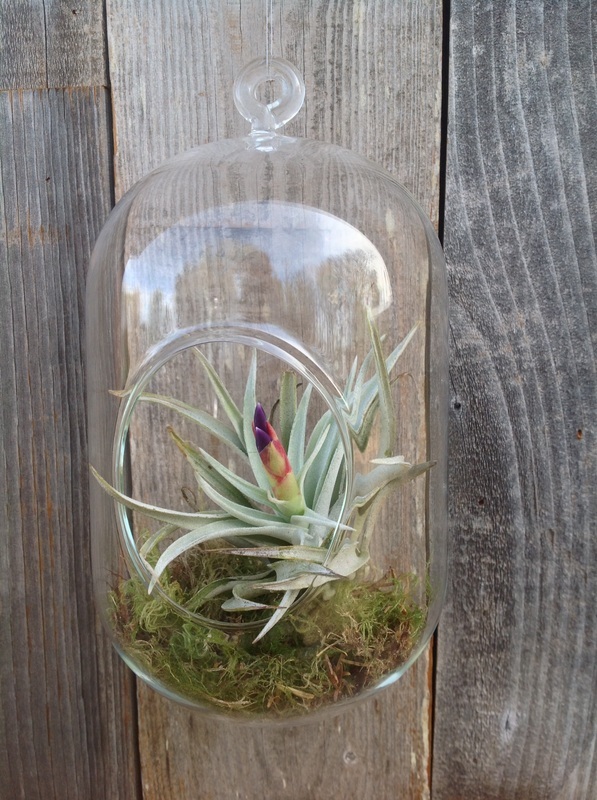 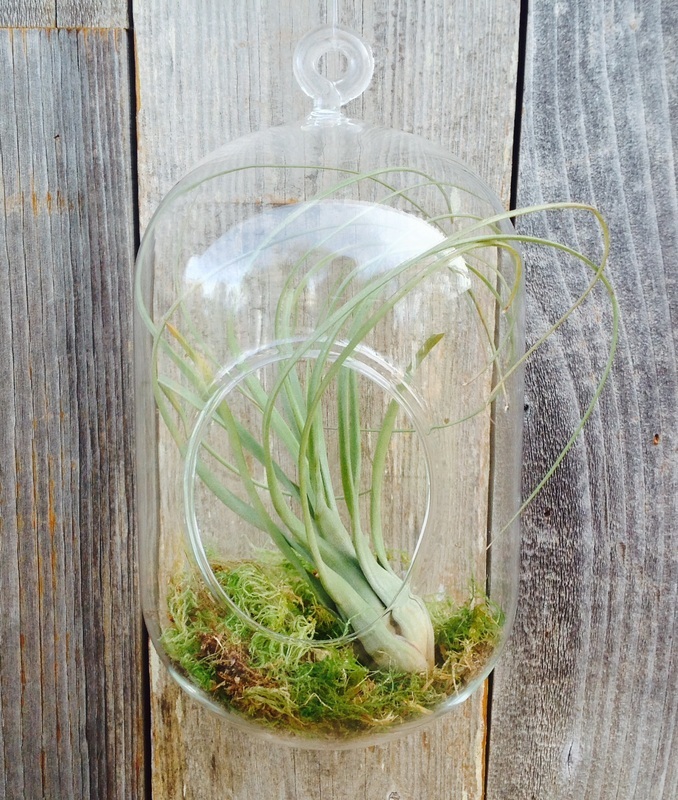 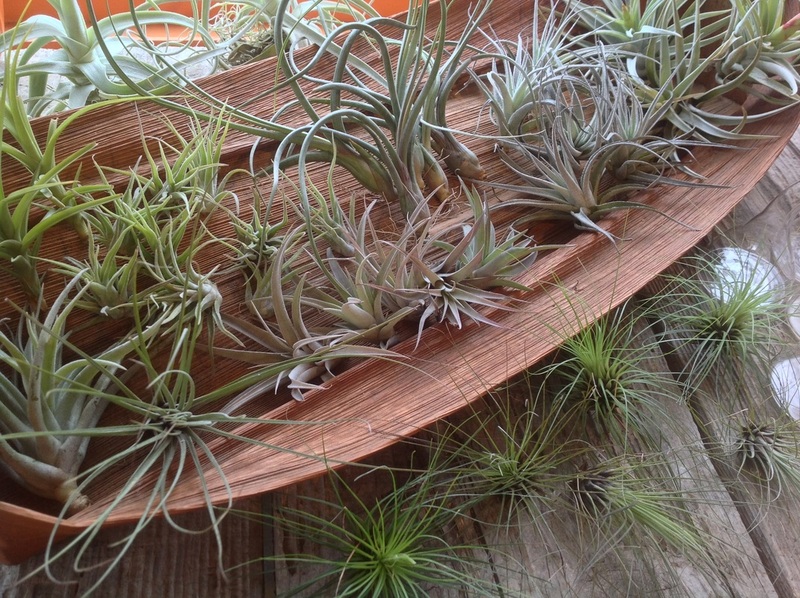 Tillandsia (AKA Air plant) is a genus that includes about 540 species of evergreen plants. 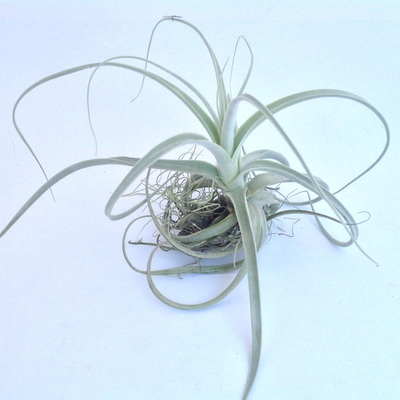 They Come from many parts of the world but they are found primarily in tropical climates. 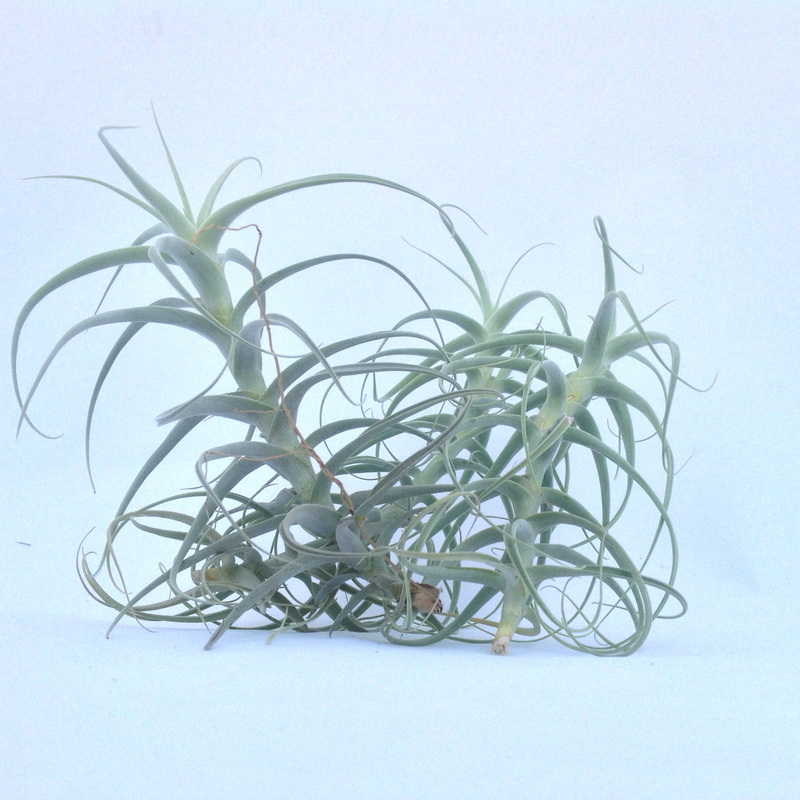 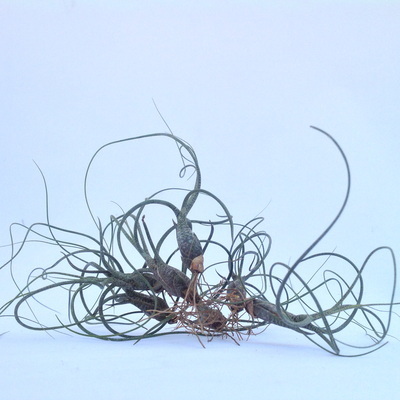 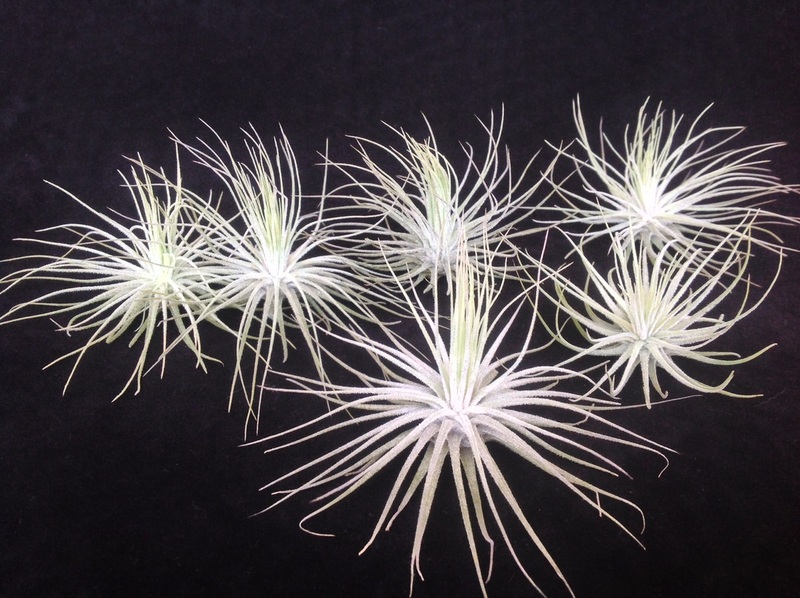 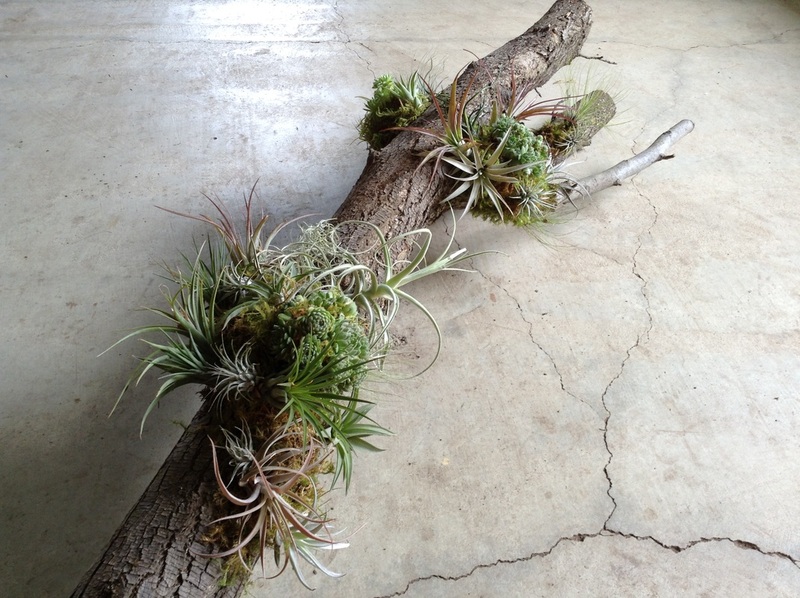 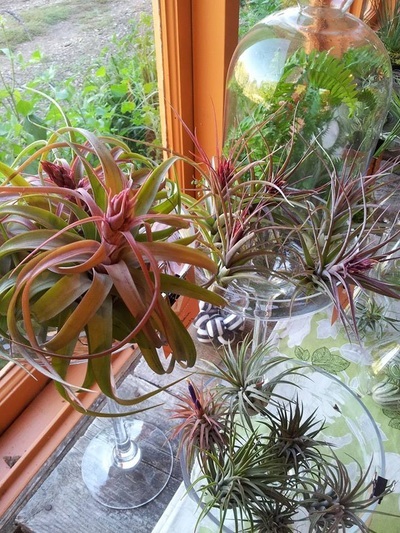 Tillandsia require no soil at all and are considered epiphytes, absorbing all water and nutrients through their leaves while clinging on to other surfaces or plants. This makes them incredibly easy to care for! 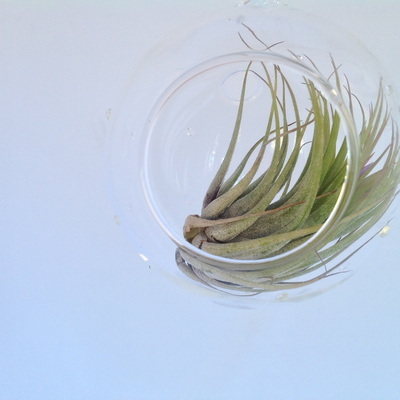 They will live happily in your home with indirect or filtered sunlight, a weekly soaking under the faucet, and an occasional fertilizing. 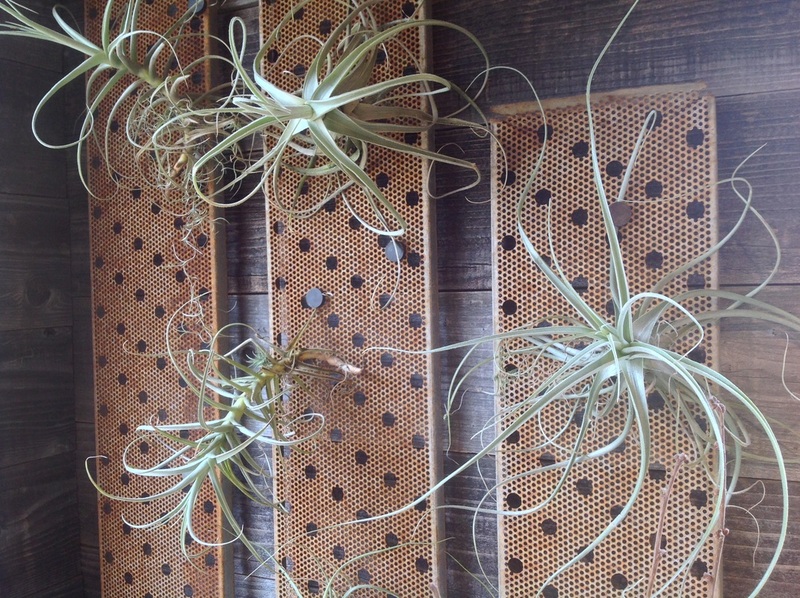 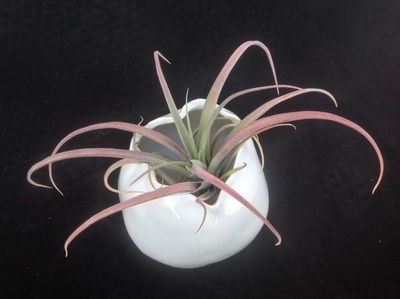 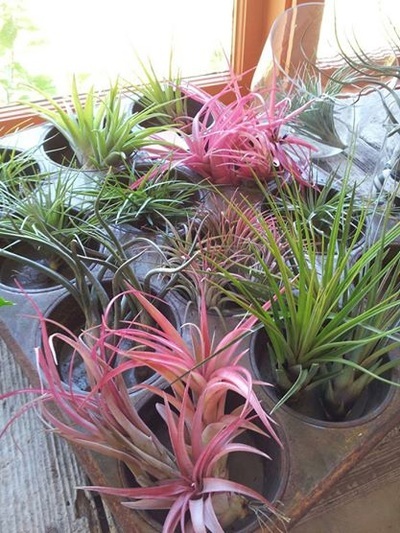 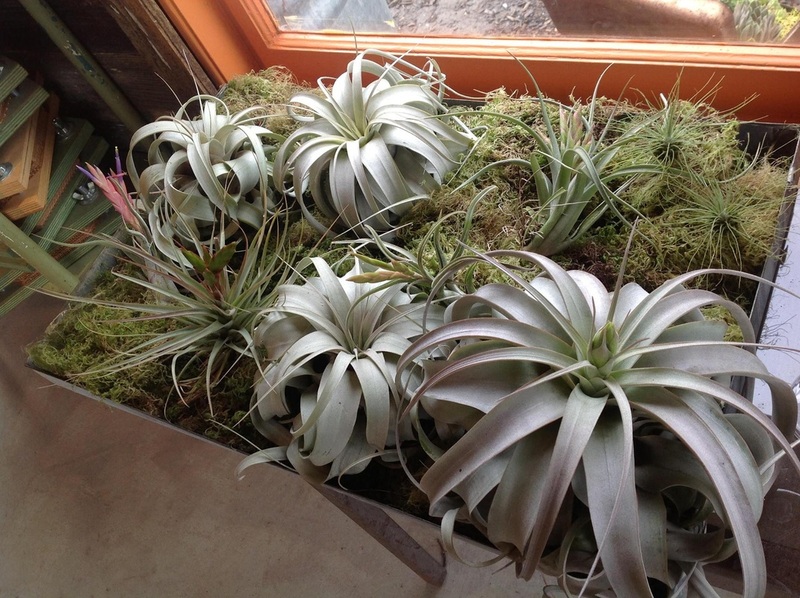 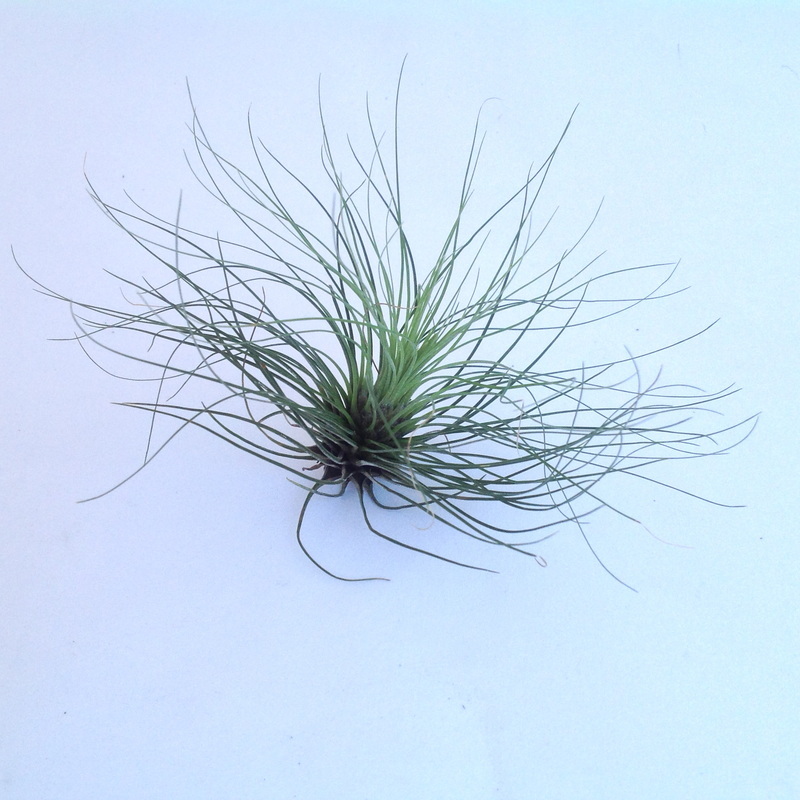 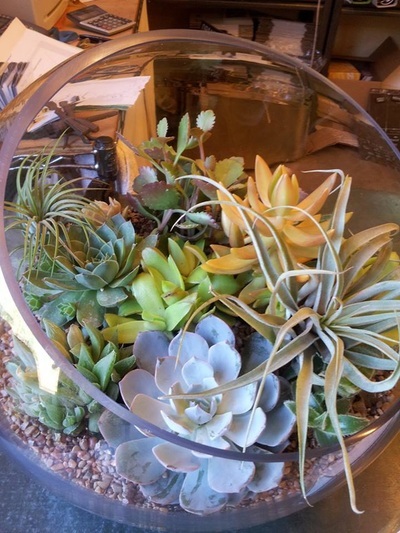 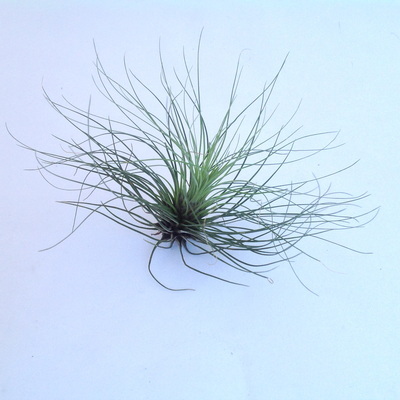 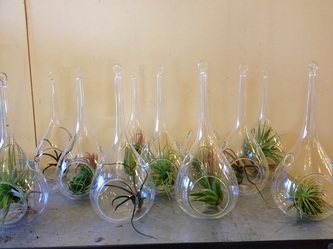 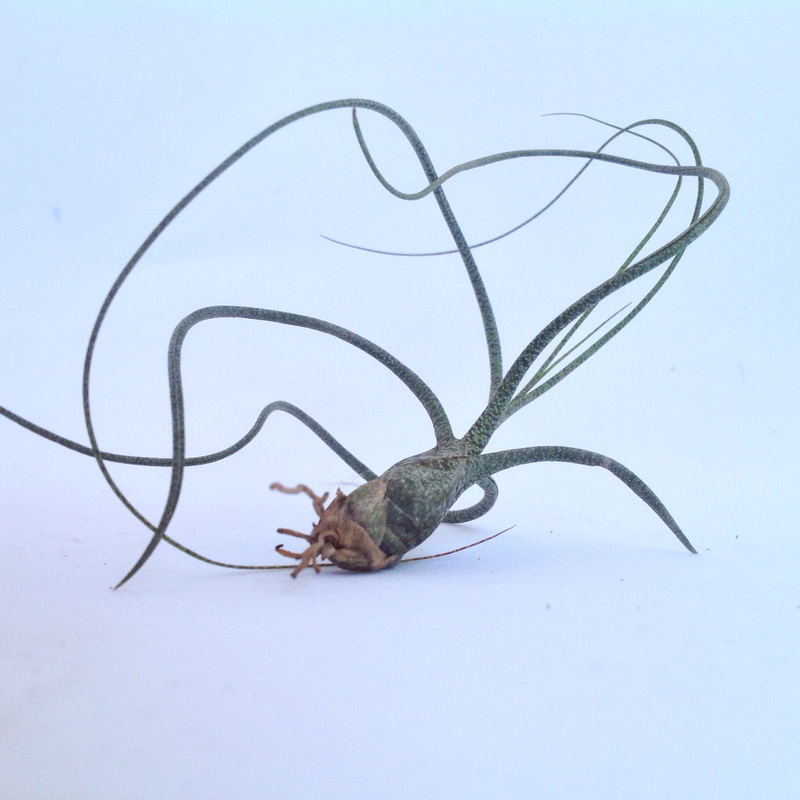 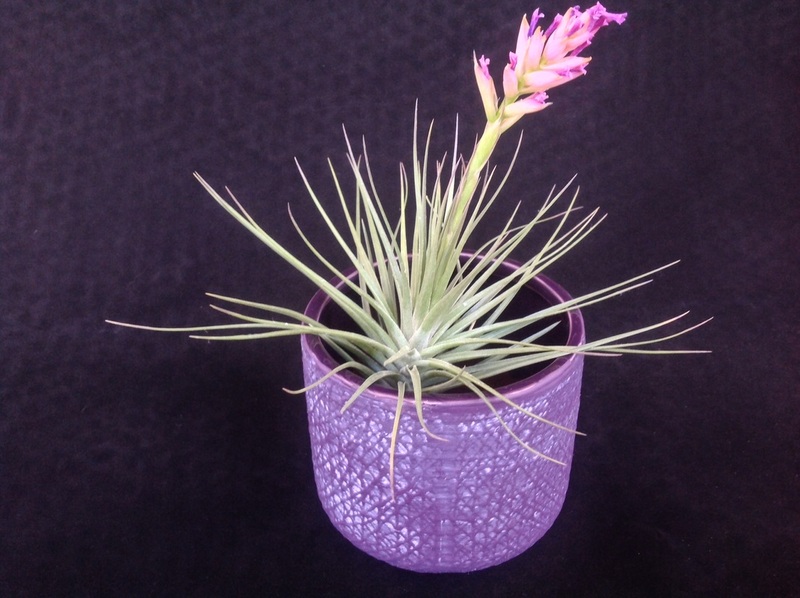 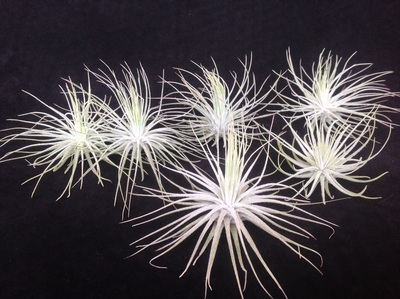 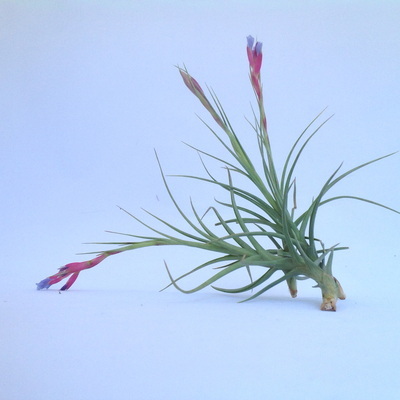 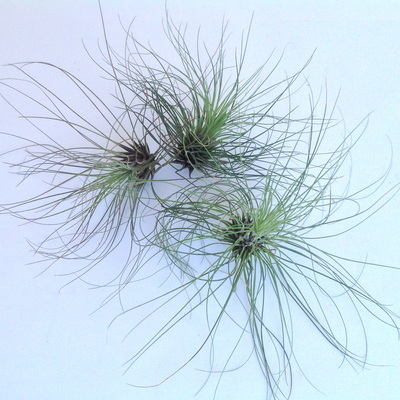 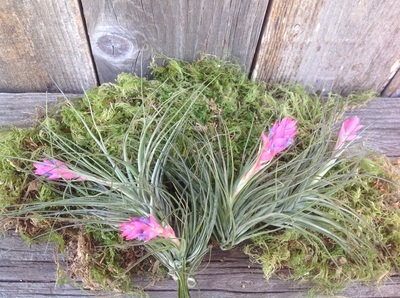 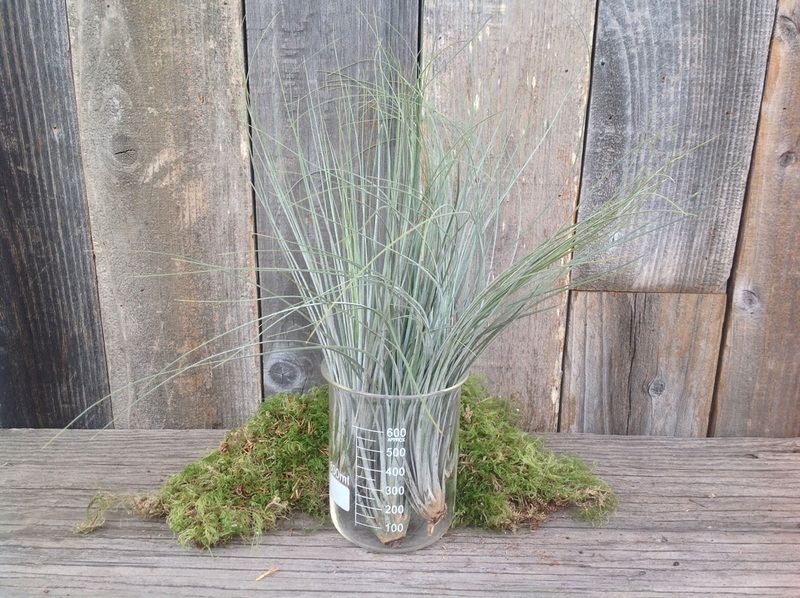 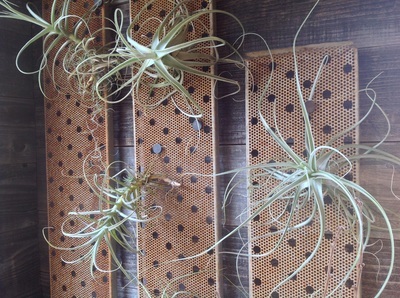 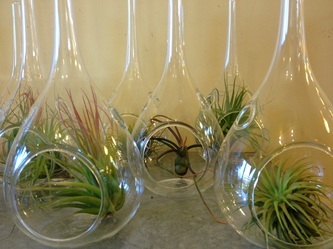 In the Dragonfly Shop we have an ever changing inventory of Tillandsia. You can purchase them as singles, inside of a hanging glass orb, mixed into one of our planters or even attached to a wreath. 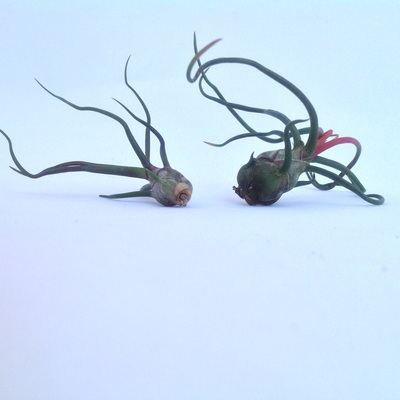 These little guys really lend themselves to a variety of projects. 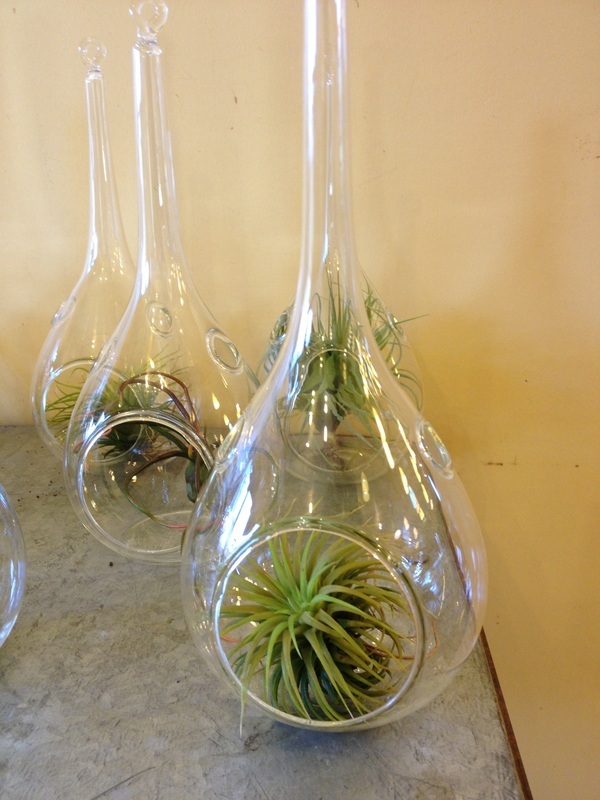 We also have many containers to choose from to display or hang your new plant. 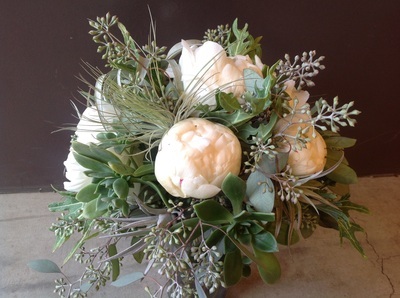 We are happy to deliver them or come find them in the Dragonfly Shop!